DisplaySearch analyst Richard Shim has issued a note predicting that the new iPad mini will not feature the Retina display many are expecting. Apple is expected to refresh its iPad mini in the second half of the year. The new iPad mini will continue to use a 7.9-inch display with a 1024×768 resolution, but it will use the iOS 7 operating system and an A6 processor, in a slimmer design than the current generation. Another iPad mini is also planned for production but not until early 2014. 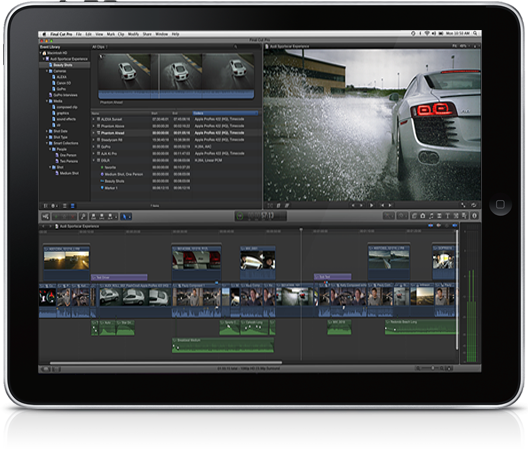 That device is expected to feature a QXGA (2048×1536) resolution display and the iOS 7 operating system. NPD, market research firm, suggests that Apple’s tablet market share will drop to just over 50 percent by 2017. Android and Windows-based devices will, obviously, have a hand in it, and, as NPD expects, will begin continue to eat into the iPad's overwhelming lead by 2014. 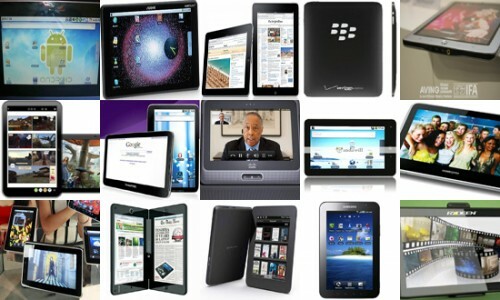 The overall tablet market will swell from 81.6 million units in 2011 to 424.9 million units by 2017, and tablet shipments will surpass those of notebooks by 2016. DigiTimes reports that Apple is going to release a new 8 GB iPad 2 alongside the iPad 3 next week, presumably seeking to cut costs to make the model as affordable as possible while differentiating the model from the iPad 3. Apple used similar strategy for the last generations of iPhones, where it has discontinues 16 GB and 32 GB iPhones being updated and introduced an 8 GB iPhone as a low-end option for users. DigiTimes reports citing a source that sales of iPad rivals turned out to be lower than it was expected, and the demand for them from retail companies continues to drop sharply, so manufacturers of non-Apple tablets will have to cut prices for their devices as early as late September. According to the source, this is the only way for them to sell numerous devices in warehouses and minimize their losses. Taiwanese trade publication DigiTimes published yesterday an interesting report. 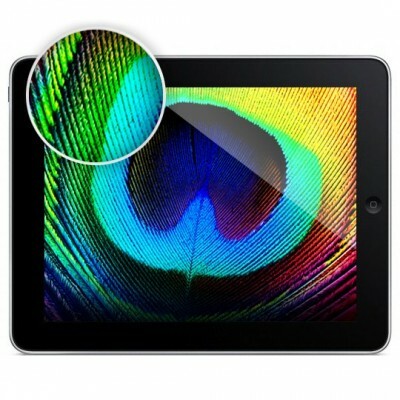 The publication names possible suppliers of integrated circuits for iPad 3. They are Capella Microsystems (ambient light sensors), Richtek Technology (integrated power management), Novatek Microelectronics (LCD driver) and Integrated Memory Logic (programmable gamma/Vcom buffer solutions). 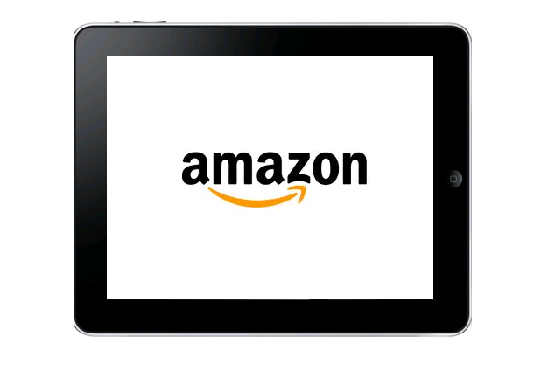 It was reported that a rumored Android-powered Amazon tablet will be released by September. The main known fact is that Amazon tablet will incorporate a low-cost touch panel that is capable to recognize two fingers at the same time instead of ten fingers capability found in top-grade tablets like the iPad. DigiTimes, Taiwanese trade publication, cites industry sources that said that the largest contract maker of gadgets in the world Foxconn will manufacture a rumored Amazon’s tablet powered by Android. 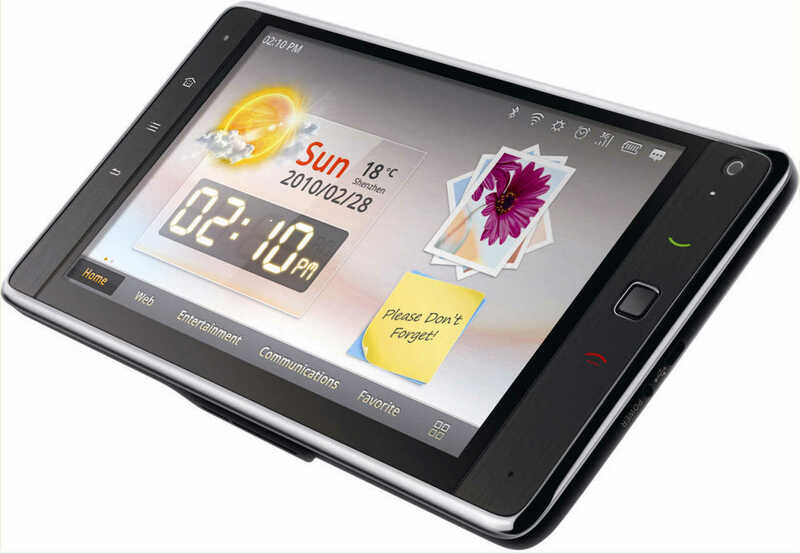 They claim that the tablet will boast a 10.1-inch display and its shipments will begin in 2012. Quanta Computer, another Asian contract manufacturer, has already started shipments of a smaller 7-inch gadget to Amazon, the report writes. DigiTimes claims that Apple is seeking for the second manufacturer for the updated iPad set for release later this year. 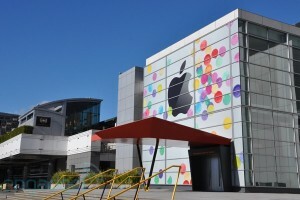 Apple reportedly plans to add a second manufacturer for iPad 3 tablet PCs in addition to Foxconn Electronics with Taiwan-based Quanta Computer and [Pegatron] Technology being indicated as the potential contenders for the possible orders, according to industry sources in Taiwan. [Pegatron], which reportedly have landed iPhone 5 orders from Apple, stands a better chance of winning the iPad 3 orders, the sources noted. 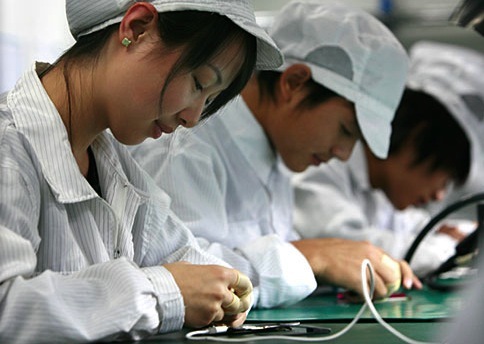 Pegatron now manufactures the CDMA iPhone 4 and Quanta is responsible for Mac production. Apple’s decision to add a new manufacturer for the iPad was mostly caused by the explosion on Foxconn plant and its circumstances. So the company seems to decide to minimize risk. Amazon’s Tablet Is Expected In 60 Days. Will It Present Serious Challenge To iPad? We’ve heard rumors that Amazon is planning multiple mobile devices and their chief Jeff Bezos teased us to “stay tuned”. Besides, they cut the Kindle’s price by $60 and made the device open for developers in reaction to original iPad release. Apple reported surprisingly low iPad shipments of only 4.69 million units for the first quarter. DigiTimes reports that the last quarter iPad 2 shortages were caused by production issues with displays and built-in speaker of the device. 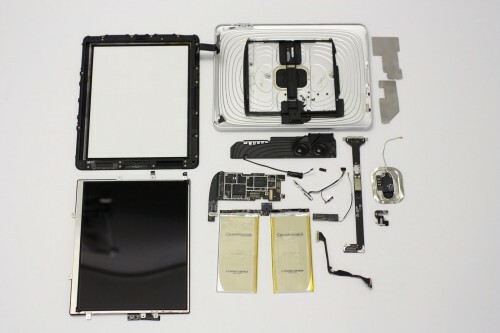 LG Display was one of the primary sources of iPad supply issues, experiencing problems with light leakage on displays produced by its manufacturing lines that scaled back shipments. The issue is said to have been resolved. . . .Samsung Electronics shipped a total of four million 9.7-inch panels for iPads in the first quarter, outpacing rival LG Display (LGD) as the largest tablet PC panel supplier for Apple, the sources indicated. 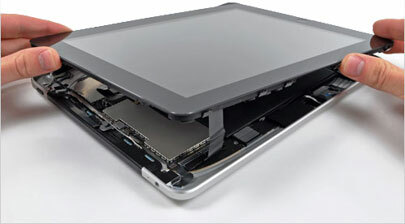 LGD's iPad panel shipments reached only 3.2 million units in the first quarter. LGD was forced to reduce its shipments in the first quarter due to light leakage problem for panels produced at its 6G production lines. The company reportedly has fixed the problem and will resume shipment momentum to Apple in the second quarter, said the sources. 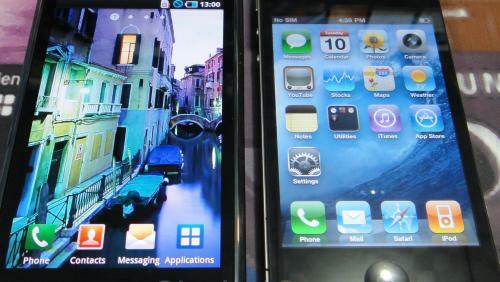 Rumors say that Apple might expand the next generation iPhone’s screen to 4 inches to better compete with Google Android. Though, Apple’s prototypes for testing usually have little bit different designs than real products. New report from Korea Times reveals that Samsung "has agreed with Apple to quadruple monthly shipments of its mobile AP chips to 20,000 sheets throughout this year from 5,000 last year". This information came from sources related to Samsung's suppliers. According to Korea Times, that means that in 2011 a half of Samsung's mobile Application Processor chip capacity will be dedicated to Apple. Therefore, Apple becomes a bigger consumer of Samsung's chips that Samsung itself that produces similar chips for its smartphones and Galaxy Tab tablet. Last week another DigiTimes report had revealed that Apple ordered approximately 35 million iPad displays from LG and another 30 million from Chimei Innolux and Samsung. 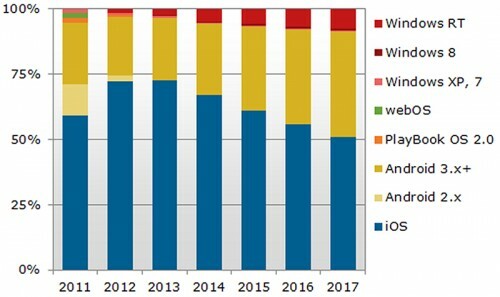 According to the publication, these huge numbers show that Apple "is very optimistic about the tablet PC market in 2011, and it may also mean that Apple is overbooking panel capacity".